Since then, Texas and Missouri, among other states, have begun executing prisoners once again after a brief moratorium as the Supreme Court considered the constitutionality of the injection cocktail. On the other hand, Connecticut’s state Supreme Court has ruled its death penalty law unconstitutional in a 4-to-3 decision. 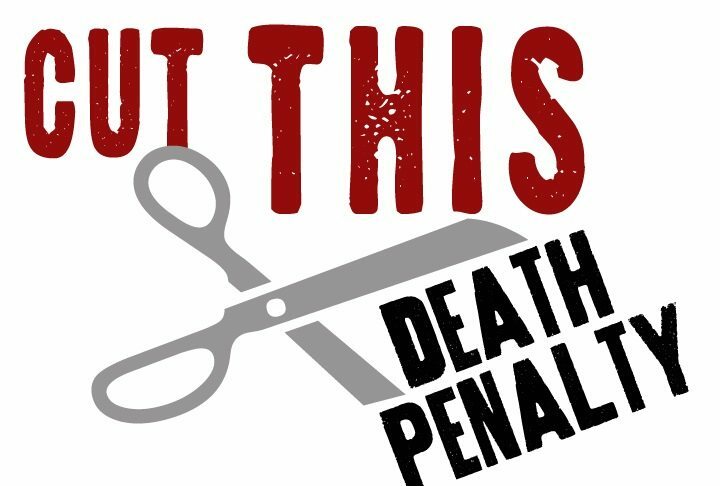 Enacted in 2012, the state’s death penalty law repealed the death penalty retroactively, prohibiting any future executions, but it would permit the executions of those convicted prior to the law and currently on death row. The decision handed down today found that the death penalty was not in accord with the state’s ideas of morality, and thus executing the 11 currently on death row would be unconstitutional. “Upon careful consideration of the defendant’s claims in light of the governing constitutional principles and Connecticut’s unique historical and legal landscape, we are persuaded that, following its prospective abolition, this state’s death penalty no longer comports with contemporary standards of decency and no longer serves any legitimate penological purpose,” wrote Justice Richard Palmer for the majority opinion. The law, essentially a loophole for the death penalty, has for years prompted legal debate and questions. “The problems with the prospective repeal were aptly summed up by Chief State’s Attorney Kevin Kane when he told the legislature that prospective repeal creates two classes of people,” said Assistant Public Defender Mark Rademacher when he argued before the Supreme Court in 2013. “One will be subject to execution and the other will not, not because of the nature of the crime or the existence or absence of any aggravating or mitigating factor but because of the date on which the crime was committed.” Moreover, as noted by the Rademacher, there is no precedent in U.S. of a state continuing with execution after the death penalty had been repealed.